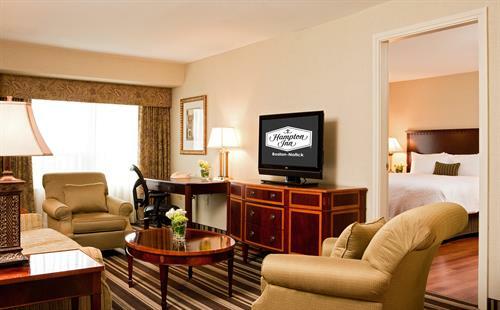 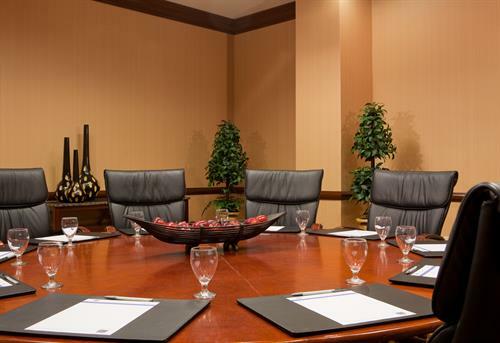 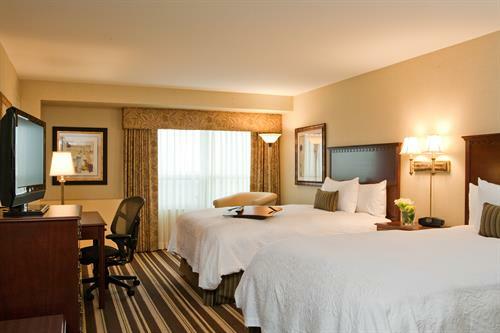 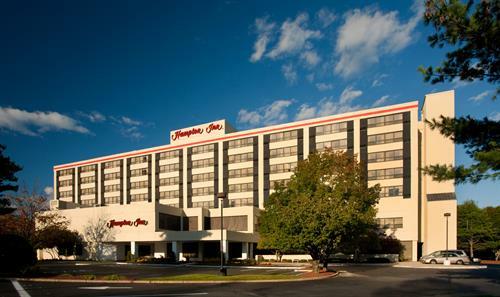 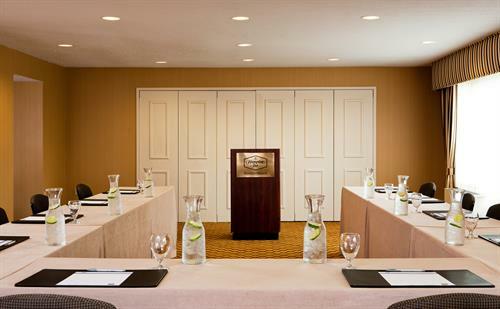 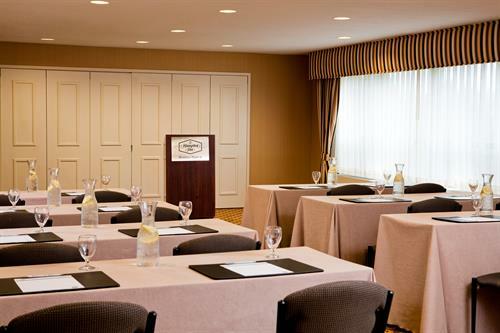 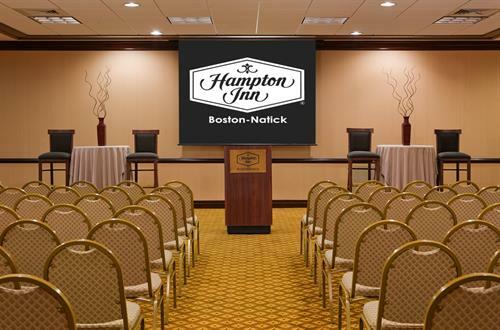 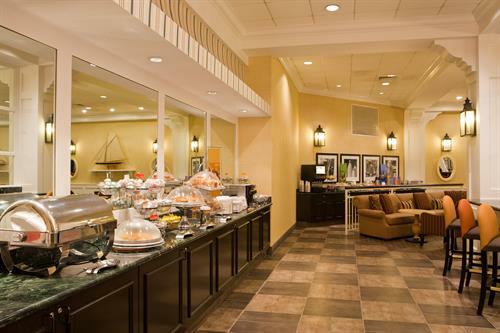 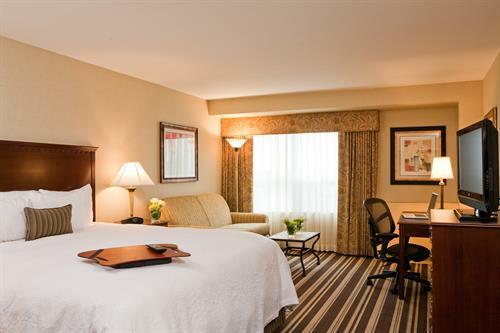 The Hampton Inn Boston-Natick features an Executive Conference Center, which houses over 9,000 square feet of flexible meeting space in 10 individual meeting rooms. 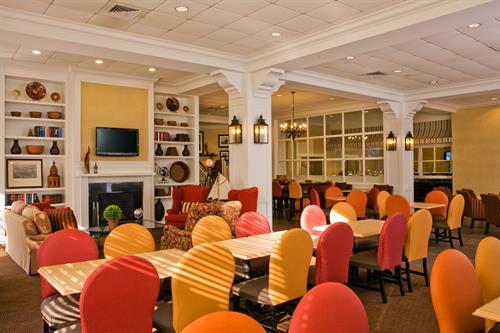 Mass Turnpike (I-90), Exit 13, stay left through toll, bear left after toll booth to Route 30 East Natick. 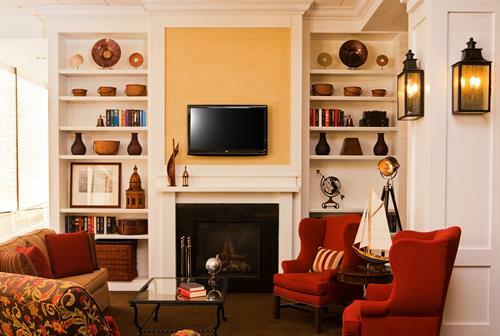 Right at light onto Speen St, stay left & take left onto Superior Drive after 3rd stoplight.